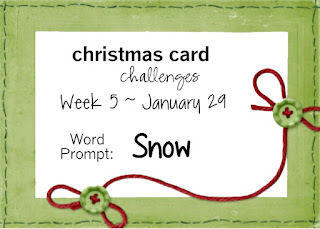 It's time for another Christmas Card Challenge. 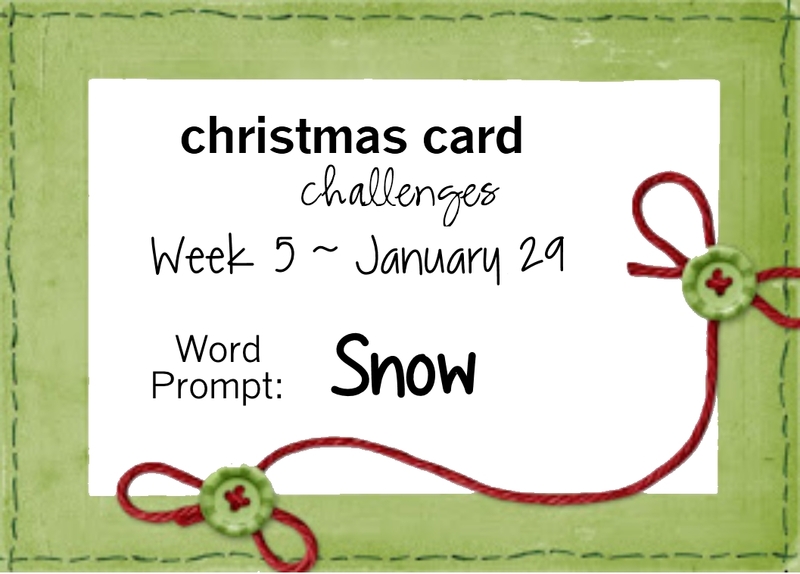 This time we have a Word Prompt Challenge - Snow. That's a fun prompt. I can't wait to see your wintery snowy creations. For my card I used papers, borders, stencils and shapes from the Snow Fun Collection by Carta Bella. 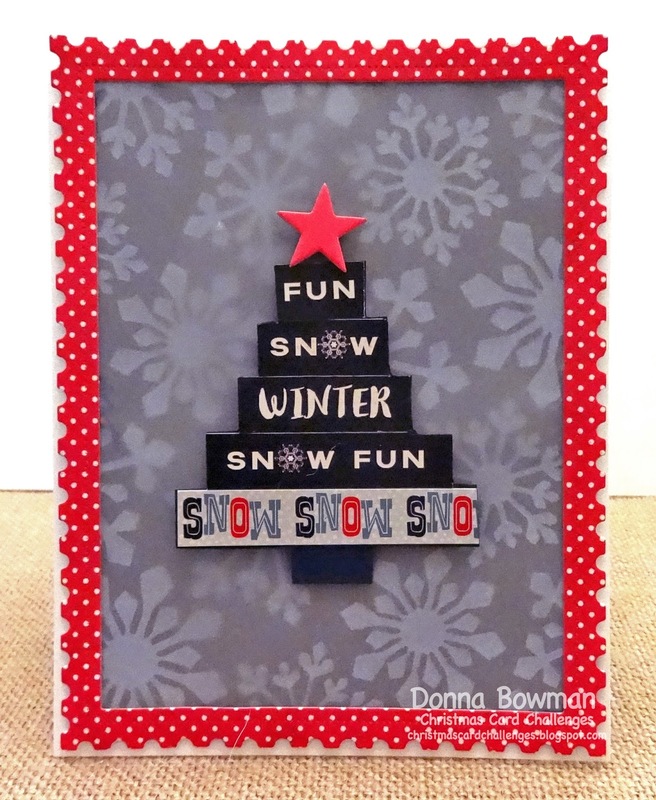 I used white pigment ink in Unicorn from Hero Arts to create the snowflakes using the Snow Fun stencil. I felt like the background was too strong with the white on dark navy paper, so I covered it with a piece of vellum to tone it down. I cut the border with a die from My Favorite Things. Finally, I cut one of the border strips and created a little tree from the words on the border and added a star to the top. 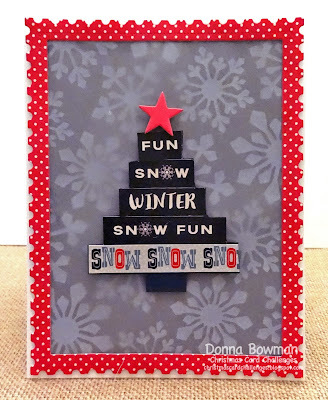 This card was inspired by the words "snow" in so many ways. Thanks for stopping by!! Look at you go GF, what a fabulous modern way to create a Christmas tree! Such a pretty card! I love the tree and the vellum was such a great touch!